New York-based salon software firm Digital Right Brain (DRB) has released SalonPOS for free. New York-based salon software firm Digital Right Brain (DRB) has released SalonPOS for free. 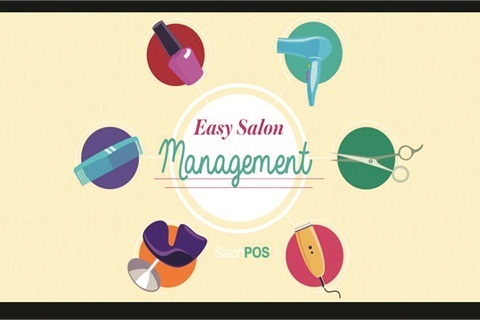 Users can download SalonPOS from the iPad Apple App Store and begin managing their salon operations with this simple and intuitive software as well as store their data onto the cloud. Users can book appointments, record payments, save client information, pull reports, and set up marketing campaigns. “Free trials are not enough to determine whether or not a particular salon software is right for you,” says Albert Kim, creative director of DRB. “It’s best to get your feet wet and jump right in.” For more information, please visit www.salonpos.net.